We aim to please you! If you are not entirely delighted with your service from us, please call us at 403-272-8923 so we can discuss any issues you may have. If you are satisfied, we invite you to add brief comments about your experience. 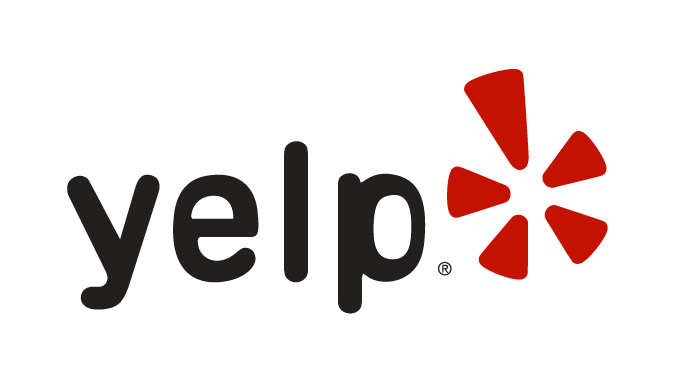 Simply click on your favorite search engine below and post your comments for other folks in town who may need our service.